The University of Calgary Students’ Union says a lack of cooperation from the university is the reason they have to start charging admission for the annual Bermuda Shorts Day. The SU recently announced they are charging $5 and $10 for BSD in order to reign in the deficit they incur from BSD, which was upwards of $88,000 last year. “This really brought into question the financial sustainability of BSD and so we have decided that moving forward, charging an admission price will be the best way to try and reduce that deficit,” vice-president operations and finance Ryan Wallace said. 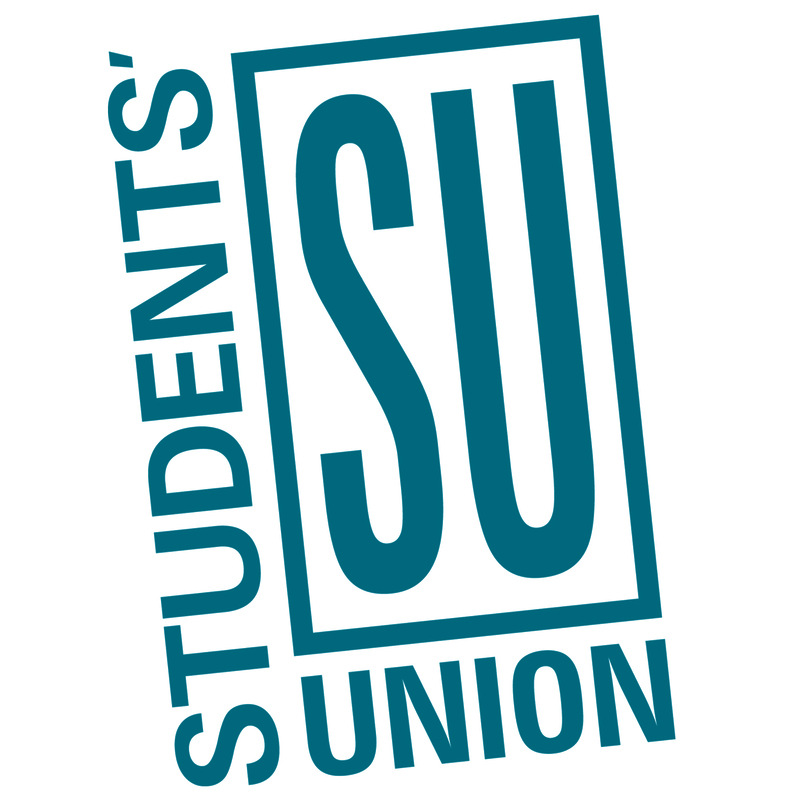 According to vice-president student life Hilary Jahelka, the SU has tried different ways of managing the cost of the event, such as increasing capacity or keeping The Den open, but the university has not allowed either. “The university says they support BSD, but their increasing costs and everything else seems to suggest otherwise,” Wallace added. Wallace also emphasized the concern that incurring a large deficit from BSD would eventually start impacting other SU programs and services. “We don’t want the deficit from BSD to run into other programming run by the SU and where the leveling is getting to now, it’s starting to get to that point,” Wallace said. Both Jahelka and Wallace added they are concerned that charging an admission price for BSD would lead to students drinking around or off campus. They both added that the decision was not an easy one. 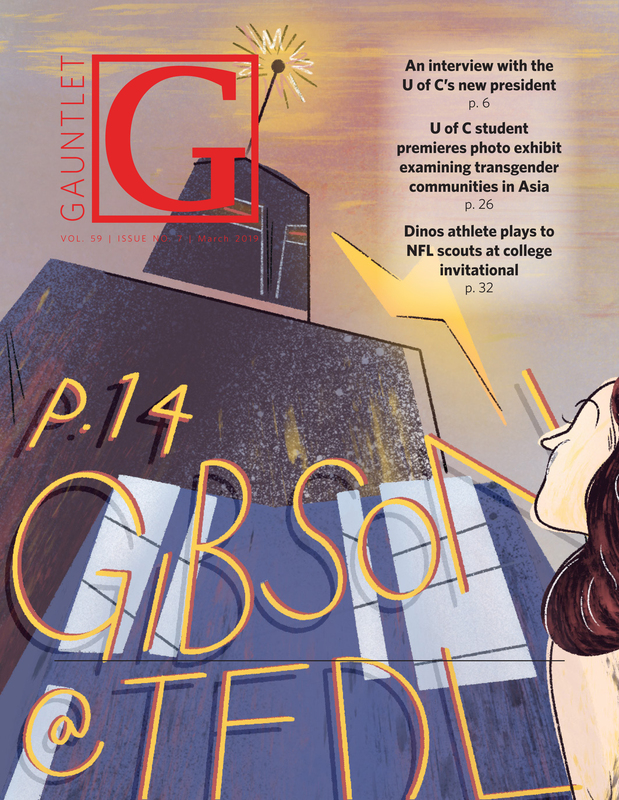 The U of C could not be reached for comments. They did, however, release the following statement attributed to Linda Delgetty, the school’s vice-president finances and operations.